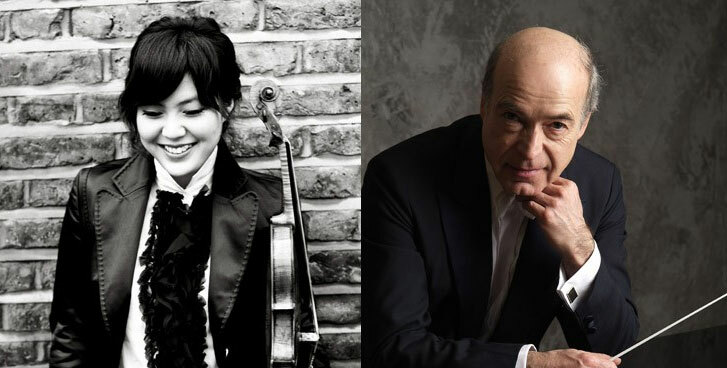 Hong Kong Sinfonietta "Great Violin Concertos: Hyeyoon Park Plays Bruch"
Winner of the first prize and two special prizes in Munich ARD International Music Competition, Hyeyoon Park will collaborate with the Hong Kong Sinfonietta under Matthias Bamert in Bruch’s Violin Concerto No 1. Park was born in Seoul, Korea, in 1992. She has performed with orchestras such as Bavarian Radio Symphony Orchestra, Deutsche Symphonie Orchester Berlin, Royal Liverpool Philharmonic and Orchestra of the Mariinsky-Theatre St. Petersburg.